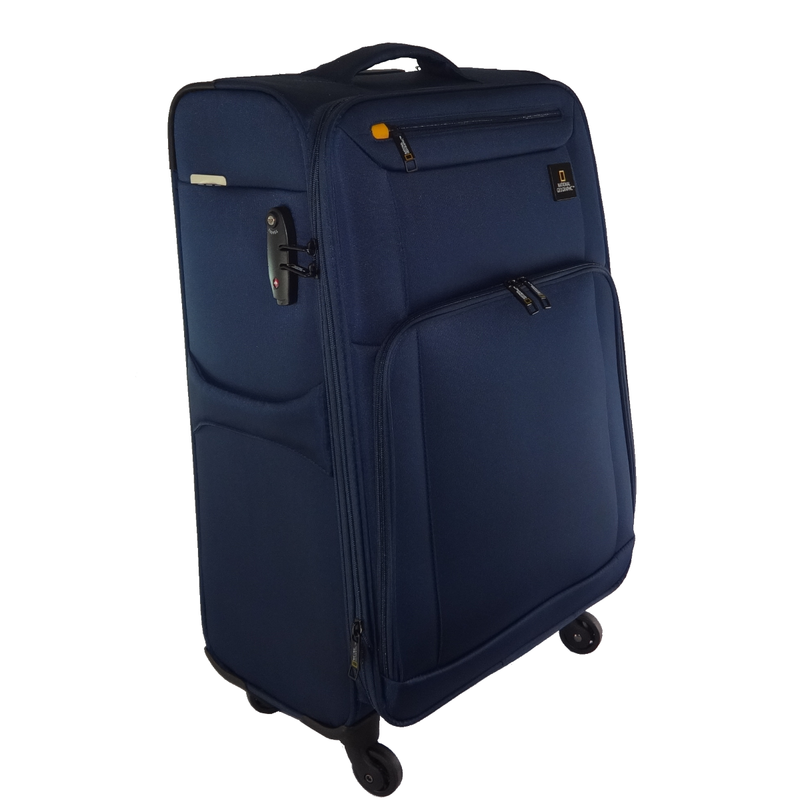 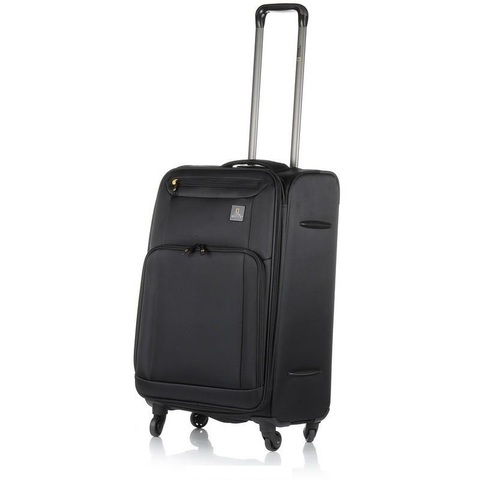 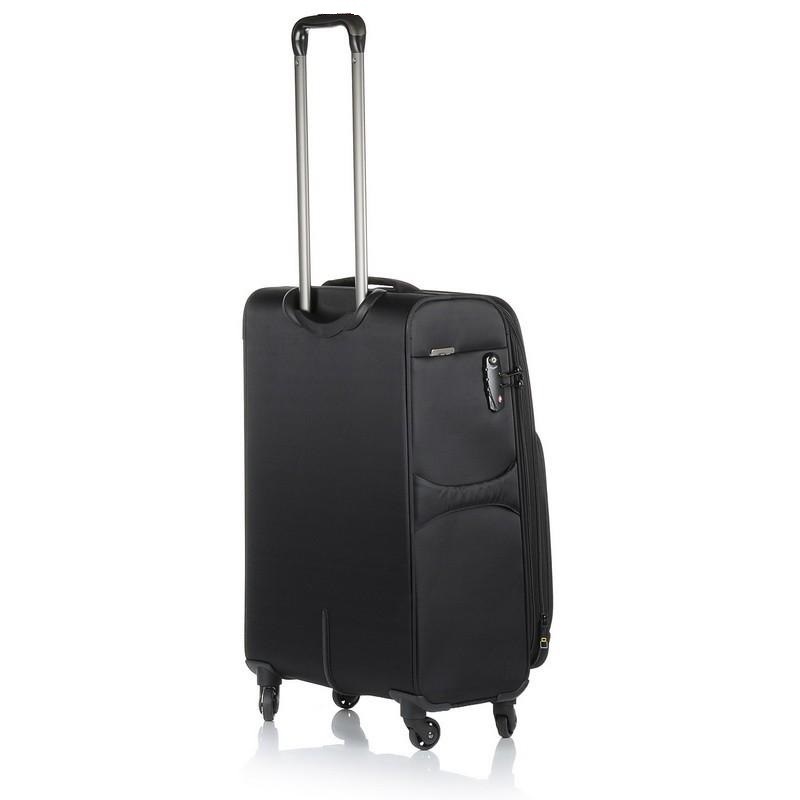 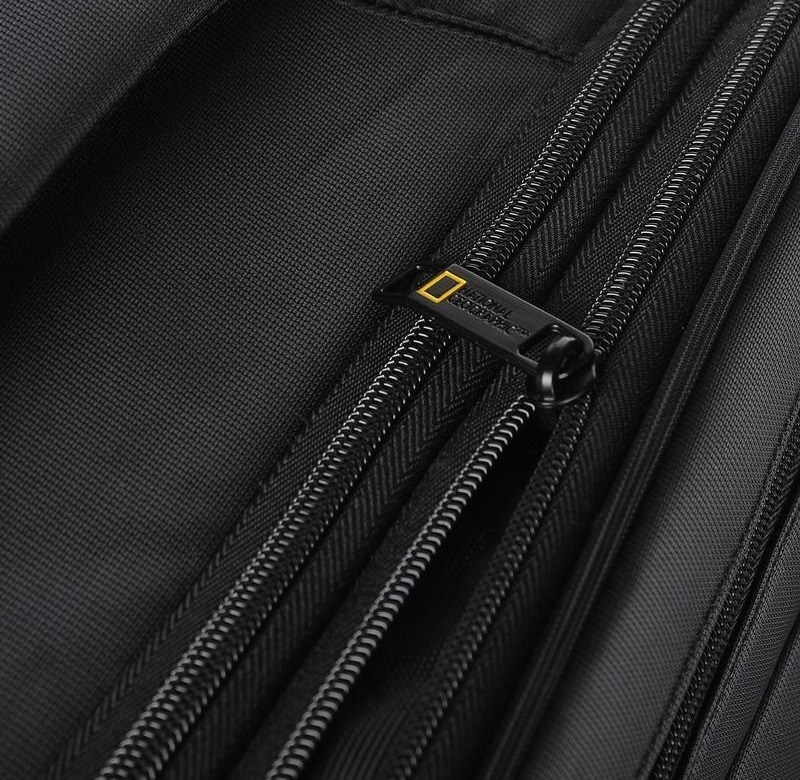 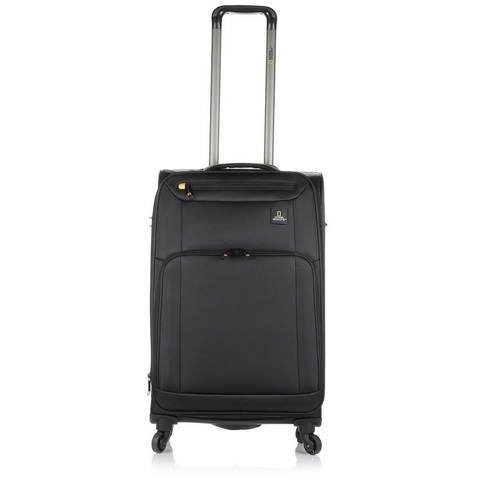 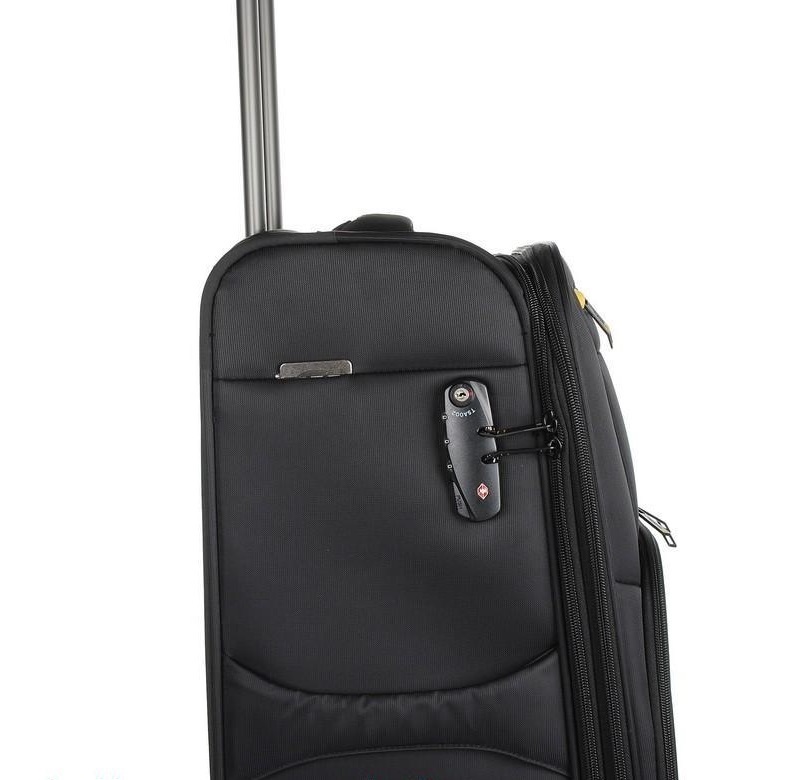 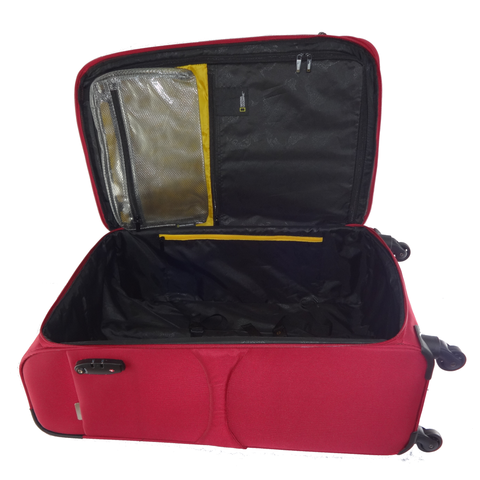 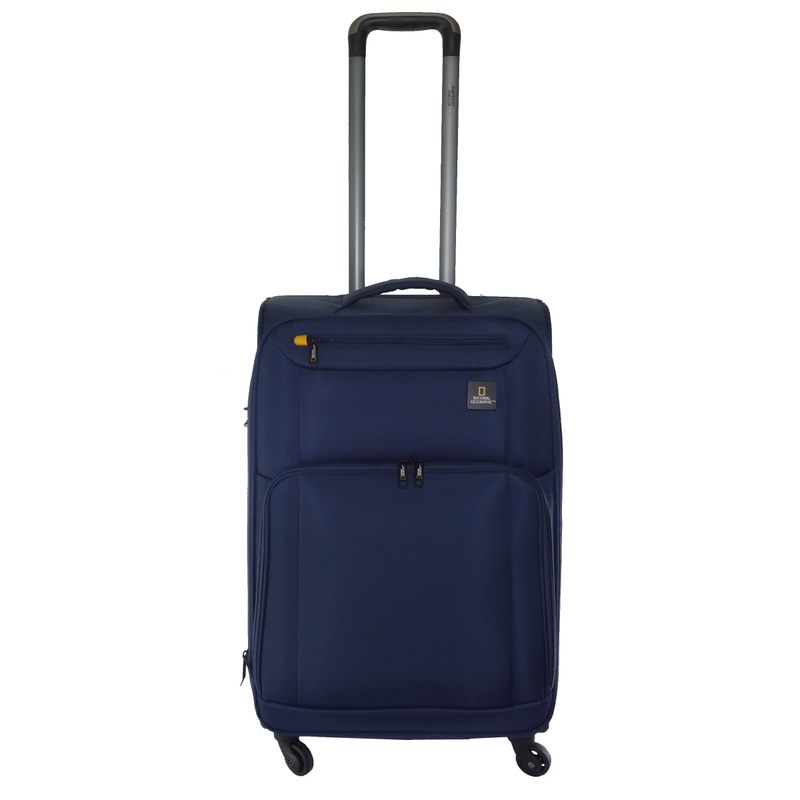 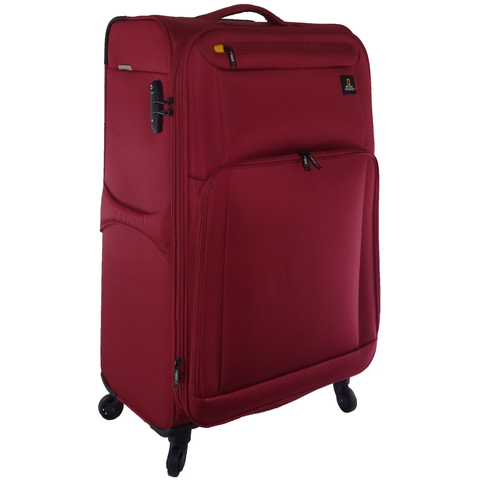 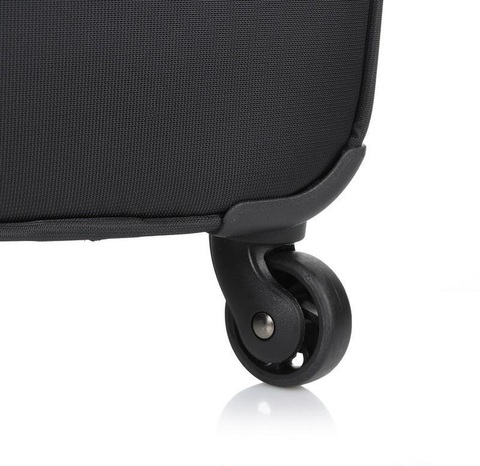 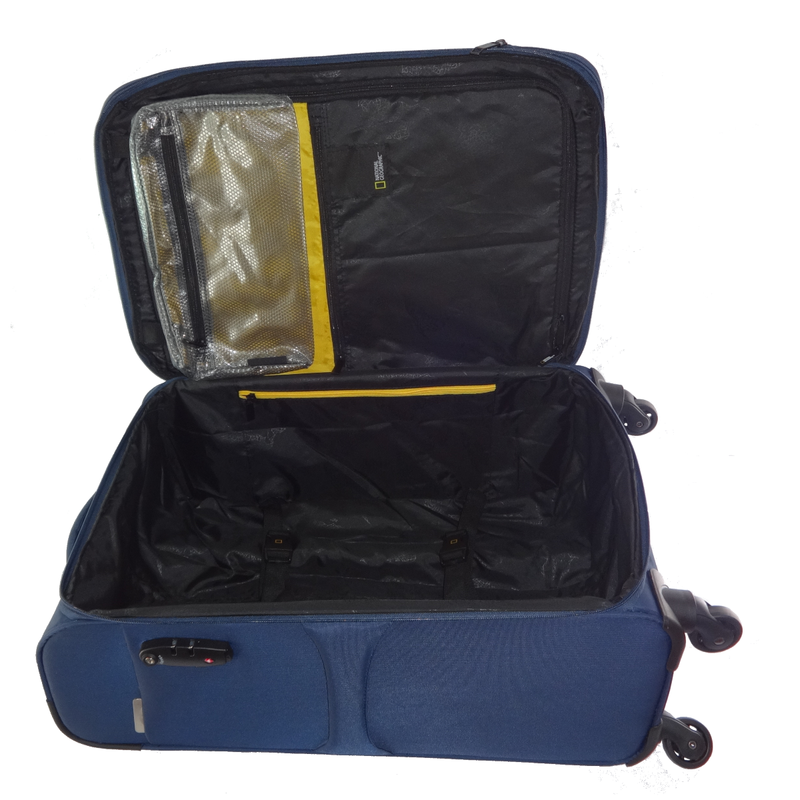 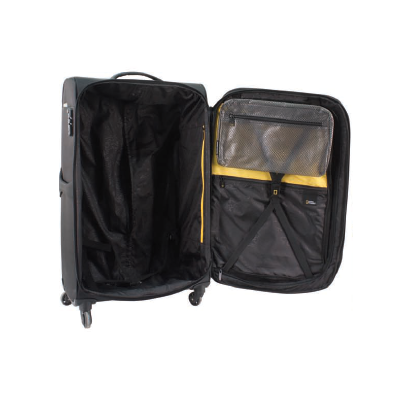 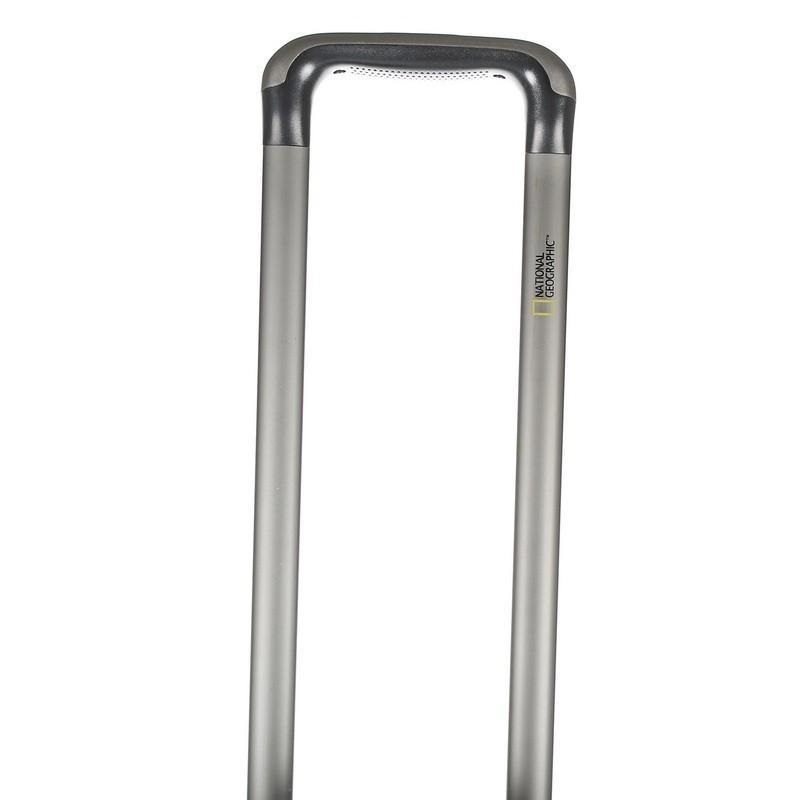 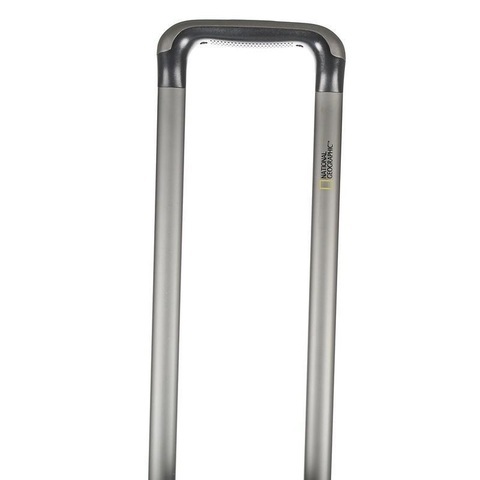 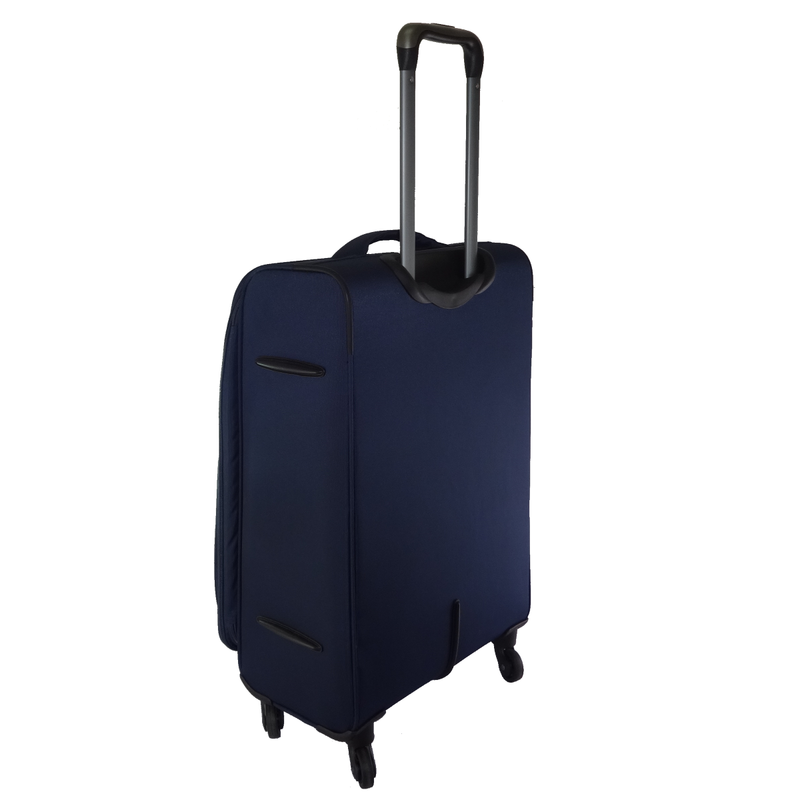 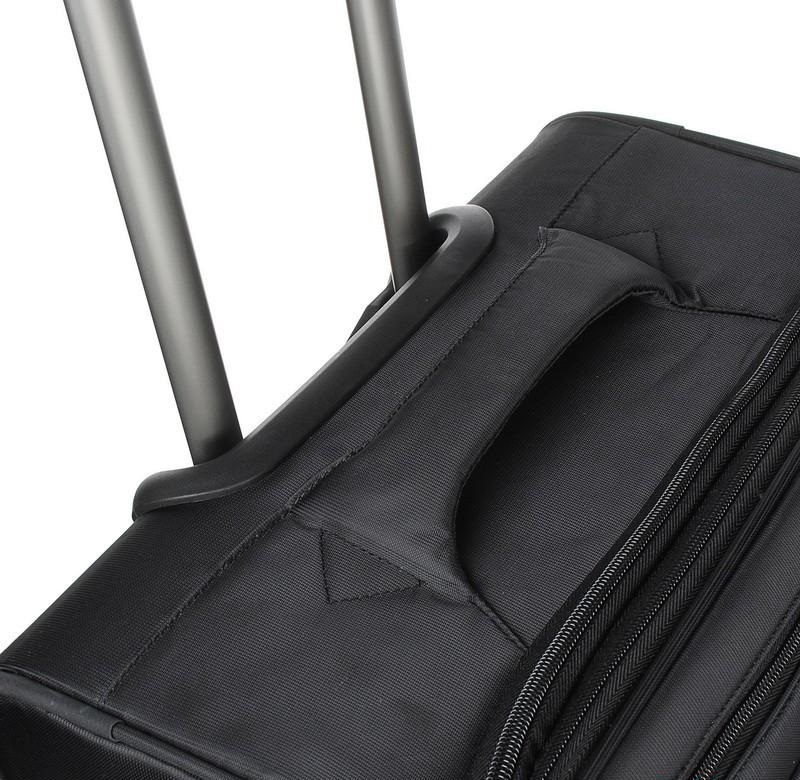 National Geographic Business Class Luggage Medium is a classy 4-wheels 24 inch soft luggage with National Geographic logos and complement with a TSA lock and a waterproof toilet pouch. 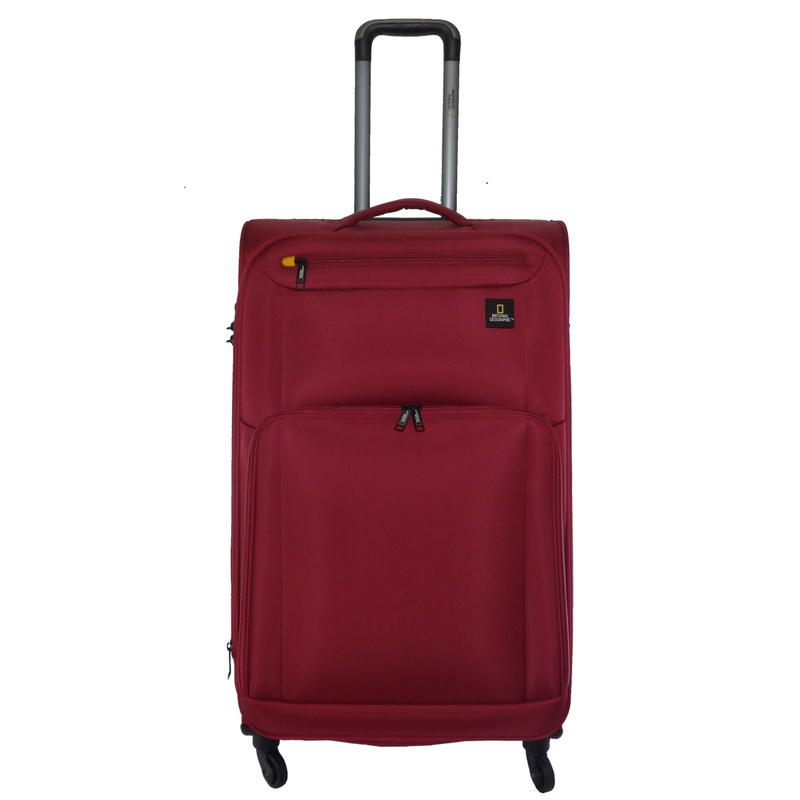 Available Colours: Black, Navy Blue, and Red. 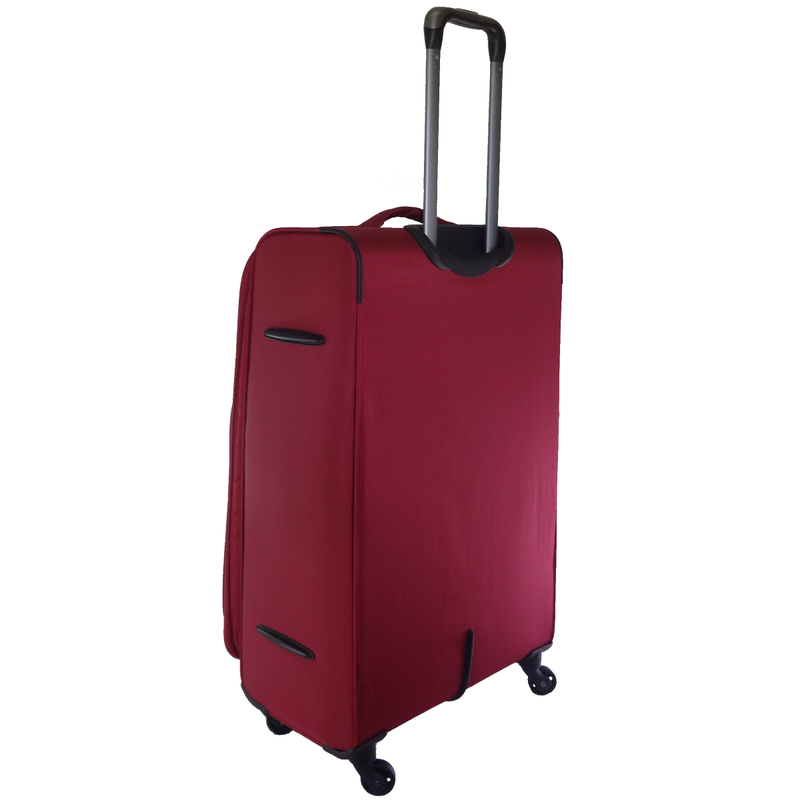 Also Available in Cabin Size, and Large Size.